5 Simple Steps To Samsung Galaxy Note 8, S8 And S8 Plus | Easy Methods: Samsung recently launched the Samsung Galaxy Note 8, its latest flagship in the Phablet series and it also launched two other flagship devices earlier this year, the Samsung Galaxy S8 and the Samsung Galaxy S8 Plus. While these devices are already excellent performing devices with every latest piece of technology built right in, there is always room for improvement in anything. So, here is a list of ways using which you can speed up Samsung Galaxy Note 8, S8 or the S8 Plus furthermore. Samsung Galaxy phones come with a skinned version of Android called Touchwiz which is replaced by Samsung Experience.Most of the Samsung Galaxy phones come with bloatwares which make the phone slow after few months of use.Although the flagships Samsung phones have the best specs on the market still after few months they start to lag.If you are facing similar issues then we have got you covered. Sometimes the problem is so small, like cache and big useless apps which make your device slow and the device start lagging. So below we have shared some ways by which you can fix the Lag and Hang issue on your Samsung Galaxy Note 8, S8 And S8 Plus. Android smartphones by default are programmed with a value for app open and close and transition animations in general. These values are assigned with the aim to provide a smooth and a flowing experience to the user. But, if you want to speed things up and want to see your apps and menus open and close quickly, you can modify the default value of the animations to respond faster. To do this, first enable the developer options on your device. 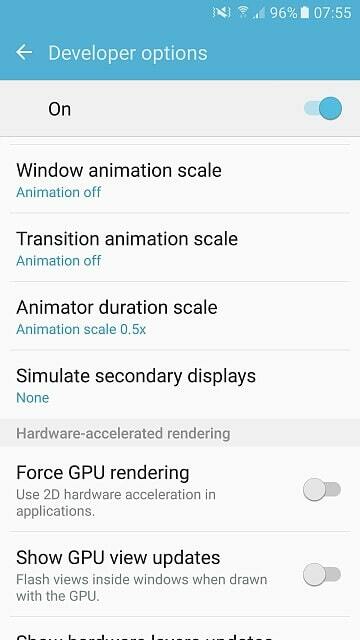 Now open the developer options settings and then scroll down until you find an option named Animation duration scale. This is the time taken for the animation to process on your device. You can open the settings and then reduce this value so that the overall animation time is reduced giving you a swifter and a responsive feel. Similar to the above method, this is also a setting hidden inside the developer options on your phone. What it basically does is that it will close an app or any kind of activity or background process related to it, as soon as you leave the app. 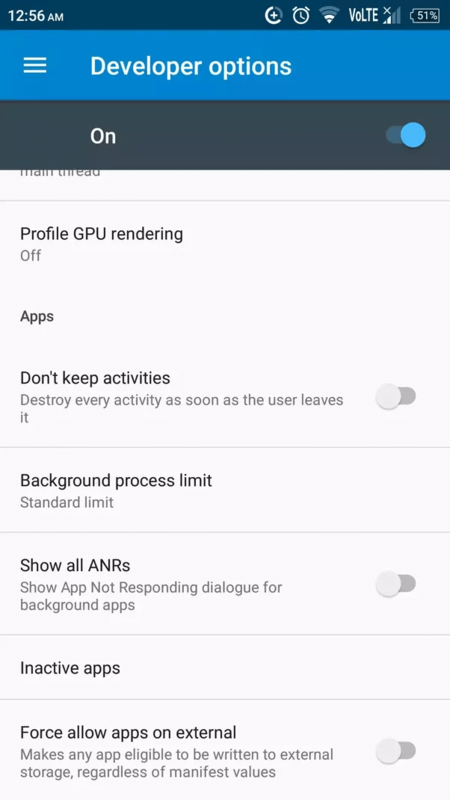 Normally Android keeps all the apps and games you open running in the background at all times until your device runs out of memory. But, if you enable this setting, any app or game will be instantly closed and will be removed the system memory as soon as you leave the app. By this way there will be lesser number of processes running in the background, which means lesser amount of memory occupied and faster performance. Just open the developer options and then enable the ‘Don’t keep activities’ box. 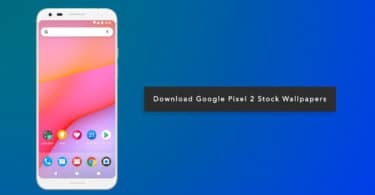 Android generally stores a cached version of the apps and games you use in the internal storage memory. While it is useful to instantly access the apps and for multi tasking, in reality Cache might affect your performance in the long run. A lot of these cached data are generally useless junk files just occupying your precious space. 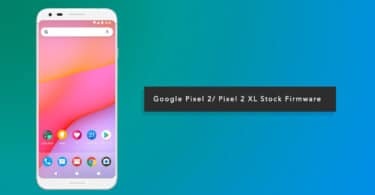 So, you can significantly improve the performance of your device if you keep the practice of frequently clearing the Cache from your phone. You can do this by going to Settings->Apps->App Manager. 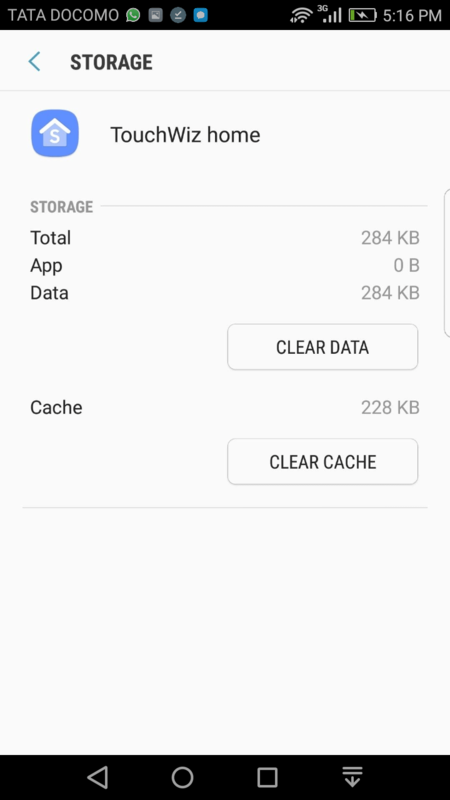 From here, you can either open the app individually and clear the unwanted cache or use the clear data option to delete the entire cache of all the apps and games installed on your device. People frequently tend to install a lot of apps or games to on their phones just to play for a while or see how it looks or works and then after a while they forget that these apps even exist. But the fact is that these apps or games boot along with your system and some of them might even run constantly in the background without you even noticing. So, it is advisable to delete these unused and unwanted apps then and there so that they don’t reduce the performance or the battery life of your system. If you cannot uninstall certain apps you can always choose to disable them by going to the Apps menu under the settings app. Once you uninstall these apps you can notice a improvement in the performance of your device instantly. 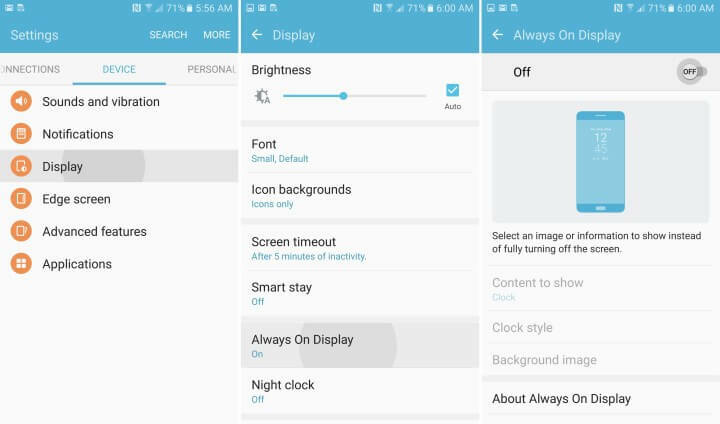 Samsung first introduced the always on display to the Samsung Galaxy S6 and the S6 Edge. It is basically a way to keep your screen always on with only important things like the time, date and the notifications displayed. While this sound highly useful and practical, it might actually affect the performance and battery life of your device in the long run. For instance, a battery test run on the Samsung devices revealed that the Always on display uses almost 5% of the phone’s battery in a 24 hour time period and it might also affect the performance since it needs a lot of resources to keep working at all times. So, if you are not a fan of the always on mode on your device, you can go ahead and disable it by going to Settings->Display->Always on Display. If you are not satisfied with the above methods and would like to improve the performance of your device further more, then you can try to root your device and install a custom ROM to radically improve both the battery life and the performance of your Samsung Galaxy Note 8, S8 and the S8 Plus.